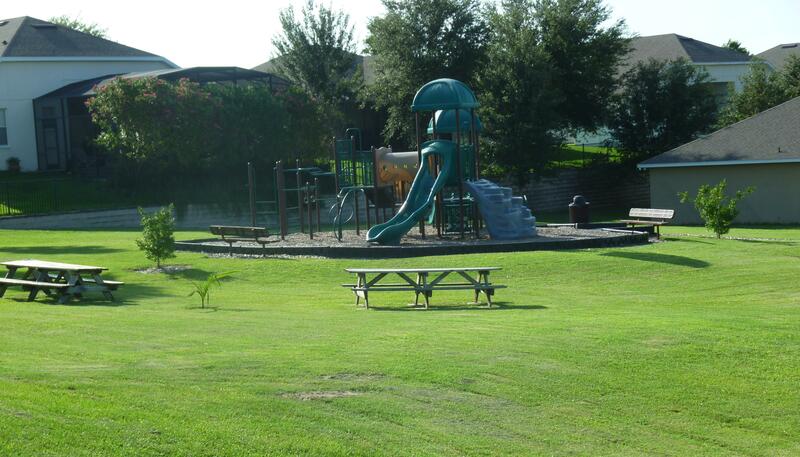 Alexandria Place is a gated community of single family homes built by Morrison Homes in 2004 and 2005. It has a great location off Rock Springs Road in Apopka Florida. Homes in Alexandria Place range from the mid 200's to mid 300's. 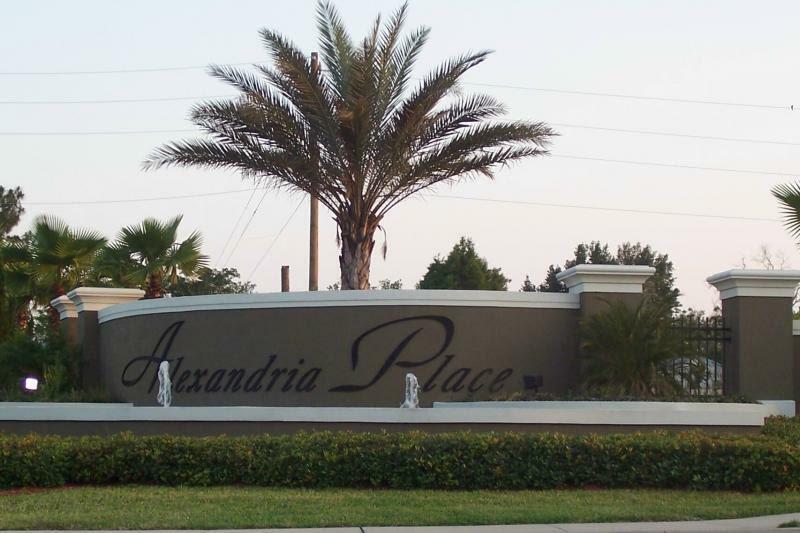 Call Rick Belben at (407) 341-1706 for more information on Alexandria Place!